Un nuovo modello di fare scuola. Un nuovo modello per insegnare ai bambini a collaborare e a non competere. The skills we need to perform at work are changing – and quickly. 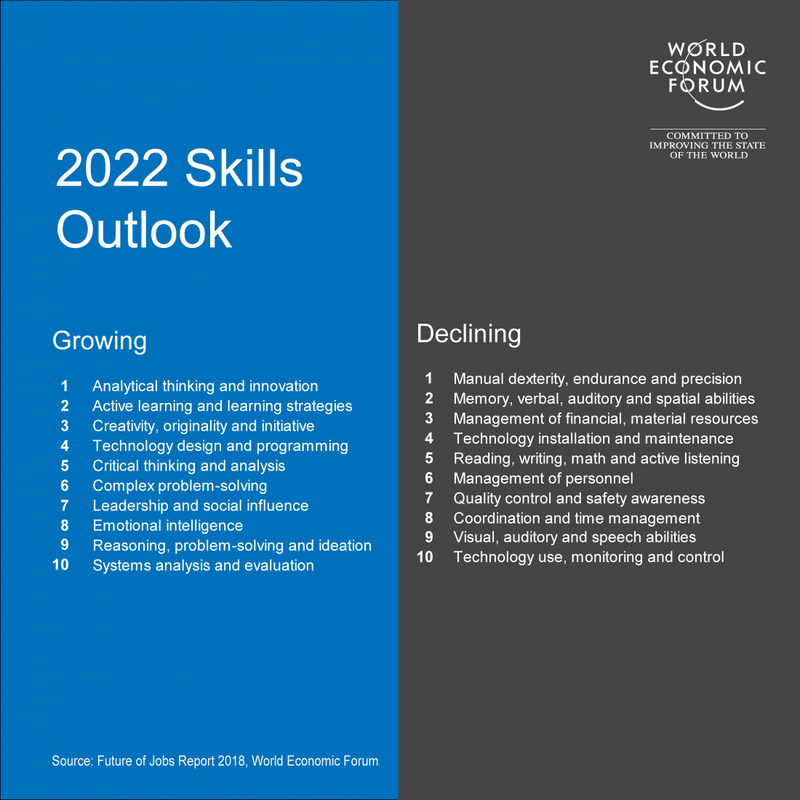 The World Economic Forum’s Future of Jobs Report 2018 suggests that employees will see an average shift of 42% in workplace skills between now and 2022. Human-focused or soft skills like critical thinking, leadership and complex problem-solving will become increasingly important. The report warns that to keep up we’ll all have to become lifelong learners – with employees needing 101 days training or upskilling by 2022. Economies like Singapore are adapting their education systems to keep up with these changes. 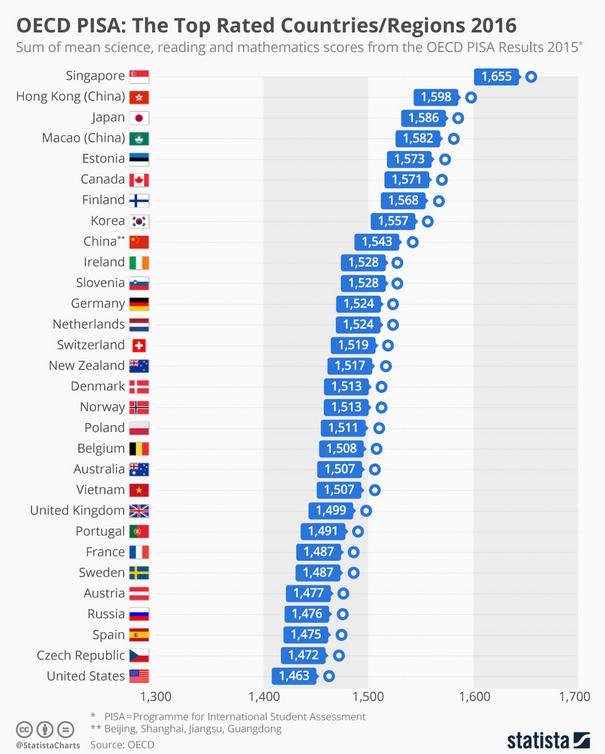 We’ll have to wait to see who comes out top of the class in the future world of work.